With our FREE classes there is no need to book. Simply turn up and take part in the class of your choice. Drop-in: $25 All of our training plans can be cancelled at anytime without penalty. Q&A about our fees and programs? No, this is not a contract. Our boxing program fees are a month-by-month subscription based fee. You’re in full control of your membership fee and can cancel, suspend or renew the membership at any time without even contacting us. No, we do not have any cancellation, sign up or late payment fees. The fee you see on our website is the fee you pay, there are no additional fees. Click My Money, and then click Update beside My preapproved payments to find your payment. Do you save any of my personal information on your website? No, none of your personal information is saved on www.boxing914.com. I'm a beginner do I have to be fit to take part in your beginner’s classes? No, that’s why we have a beginners program. We will get you fit, confident, energized and empowered. 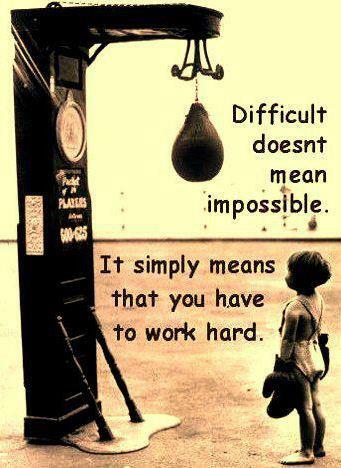 However, you will have to challenge yourself, take it one step at a time, build up slowly and finish strong. Do I need any equipment to take part in your classes? No, you do not need any equipment. Our gym provides all the necessary equipment’s to take our classes however, if you have your own equipment by all means bring them with you. I want to compete, do you train people to compete? Yes, we do train people to compete, you can contact us via our contact page or just come in for a chat. We will see you all on Sunday when classes resume. 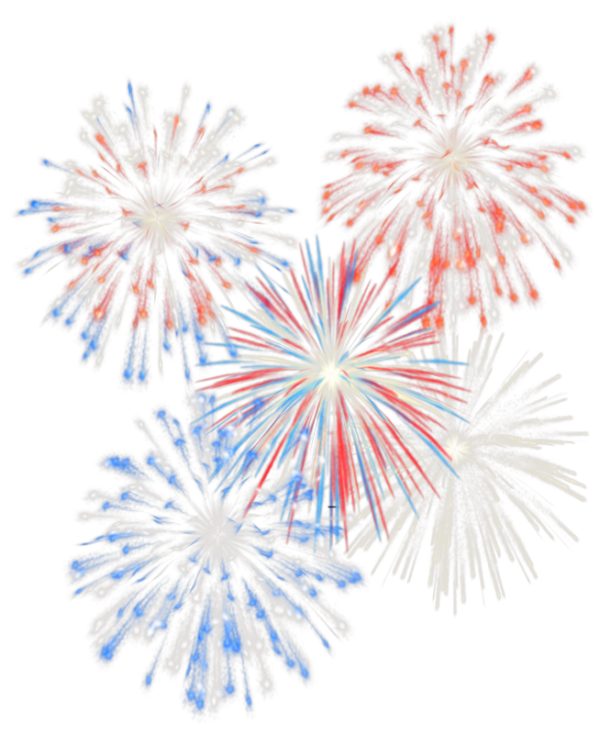 The gym will be closed for the 4th of July holiday on Monday 3rd and Tuesday 4th of July. Have a wonderful and safe 4th of July holiday. 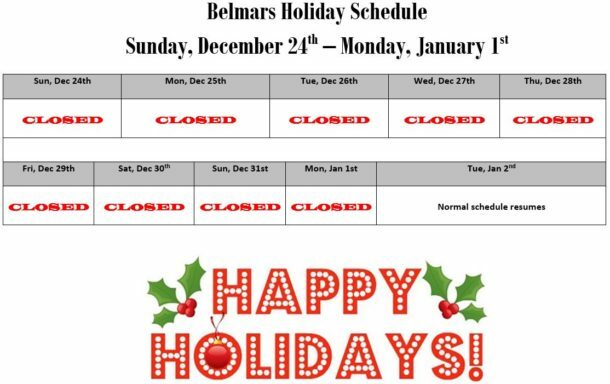 The gym will be closed for the Thanksgiving holiday on Wednesday 21, Thursday 22 and Friday 23 November. 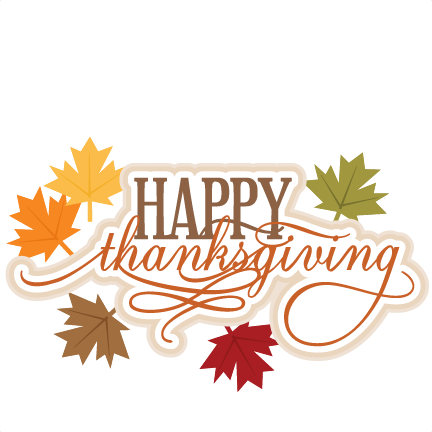 Have a wonderful and safe Thanksgiving holiday. The gym will be closed on Monday, Januray 15th in observance of the Martin Luther King Jr. Holiday. 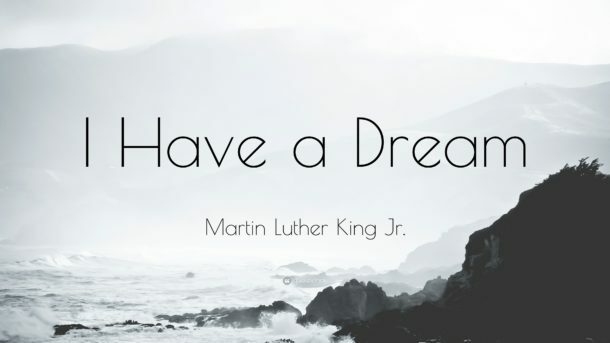 We wish everyone a safe and enjoyable Martin Luther King Jr. Day. 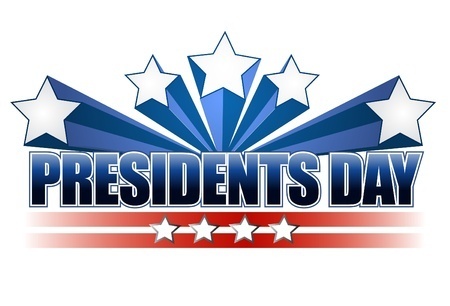 The gym will be closed on Monday, February 19th in observance of Presidents Day. We wish everyone a safe and enjoyable Presidents Day.